I am a marketer. Clients hire me to take their products and services to put in front of their audience. No matter what your freelancing craft is, whether you are aware of it or not, you too are a marketer. Each one of us has a unique product which we sell and that is ourselves and our services. Every time we make a pitch to a client for a job, we are marketing ourselves as the solution to their problem. But there are two kinds of freelancers: the hero and the guide. As a marketer, my job requires me to speak to an audience on behalf of my clients with the intention to sell. It’s a skill I continually learn to develop with the help of experts. One such expert is Donald Miller of Story Brand. Donald Miller likens a good marketing message to a classic story plot. He says that we are naturally inclined to enjoy movies and stories which follow a certain formula. The classic formula begins with a statement of the main problem. Personally, i tend to not enjoy movies which do not clearly explain the main conflict in the first 10 minutes. To each his own I guess. Along with the problem is the introduction of the main character or the hero of the story. We see how the problem affects the hero and how powerless he or she is in the situation. Then enters the guide. 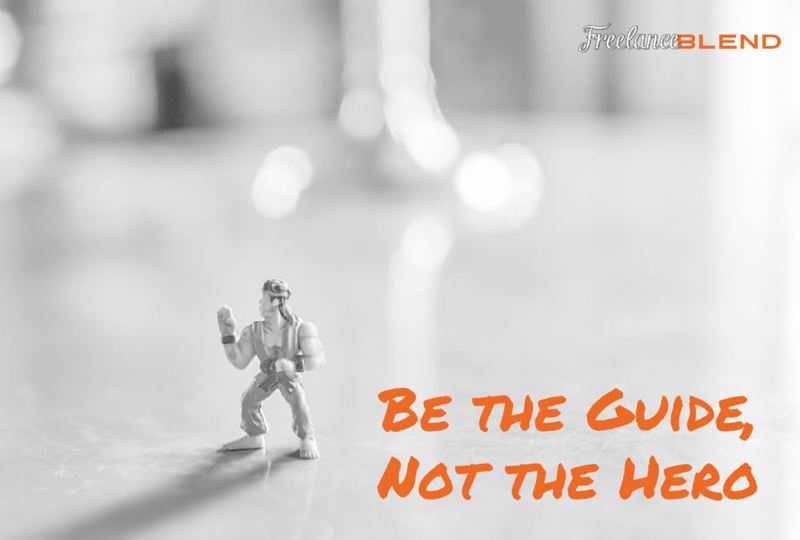 The guide is someone the hero goes to to help face the conflict. The hero then goes through some development with the help of this guide. Until such time that the hero is faced in a situation where he or she needs to step up and make a game-changing decision without the help of the guide. And then the hero realizes that he or she could take on the problem and he/she does. Once the conflict has been resolved, it’s happily ever after. Just to illustrate, let’s use the original Star Wars trilogy as an example. Luke was a nobody in the middle of a galaxy-wide rebellion. He was then guided into the way of the force with the help of Jedis like Obi-Wan Kenobi and Yoda who both died before Luke could finish his training. But in the end, he still found the strength within him to beat the darkside with the help of his father. The question is, while watching the trilogy, who were you rooting for? Whose story did you care about? Obi-Wan’s? Yoda’s? Of course not! We were rooting for Luke. We resonated with his story. But what does this have to do with you being a freelancer? When you make a marketing message, a pitch or a proposal, you are directing a movie in your client’s mind. But who are you in the story you create? Are you the hero? Are you the one with the problem and are you looking for your happy ending? Or are you the guide? Are you the one who will help the client face his/her current problems to get the results they desire? Putting it this way, it’s pretty obvious that we freelancers are the guides. But too many times, freelancers still craft their proposals with themselves as the hero of the story. I have been working as a (position) for 3 years. I am a team player and a fast learner. All these point towards me. All I talk about is me. I’m not even addressing what the client needs. In these statements, I frame myself as the guide who delivers what a customer is looking for. 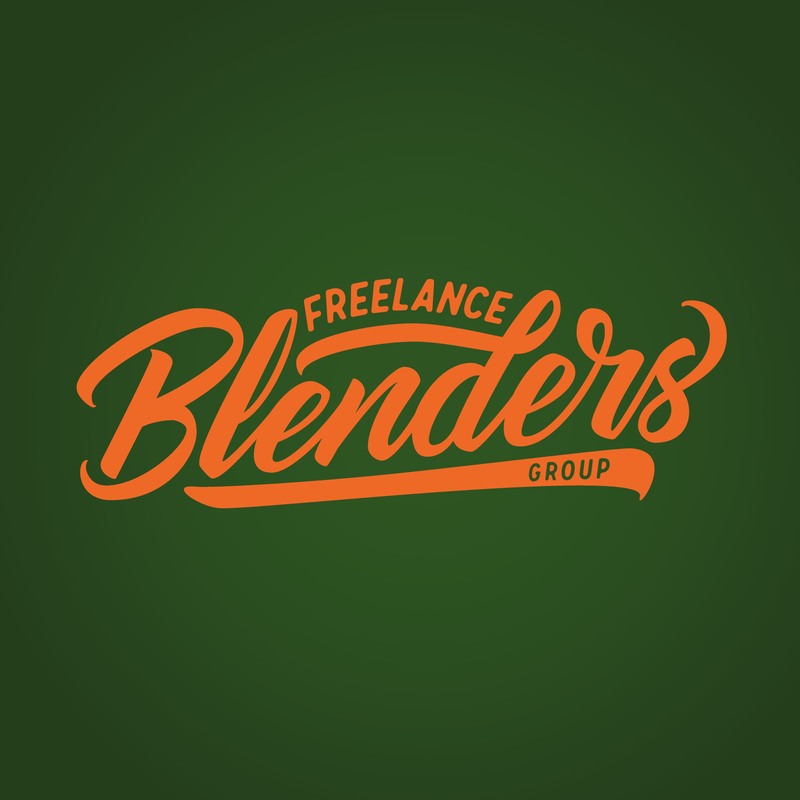 Crafting proposals which put the client as the hero in the movie in their mind will help you stand out from among the other freelancers bidding for the job since most of them will all be talking about themselves. Reference the problem of the client. This tells him/her that you understand his current situation. Reference where he/she wants to be by acknowledging the intended happy ending. Basically, remember that you are not the hero of the story. At the end of the day, the client will be looking to hire someone who can bring him/her to where he/she wants to be. You can be that person for your client. You just have to show the client by crafting a wonderful story. 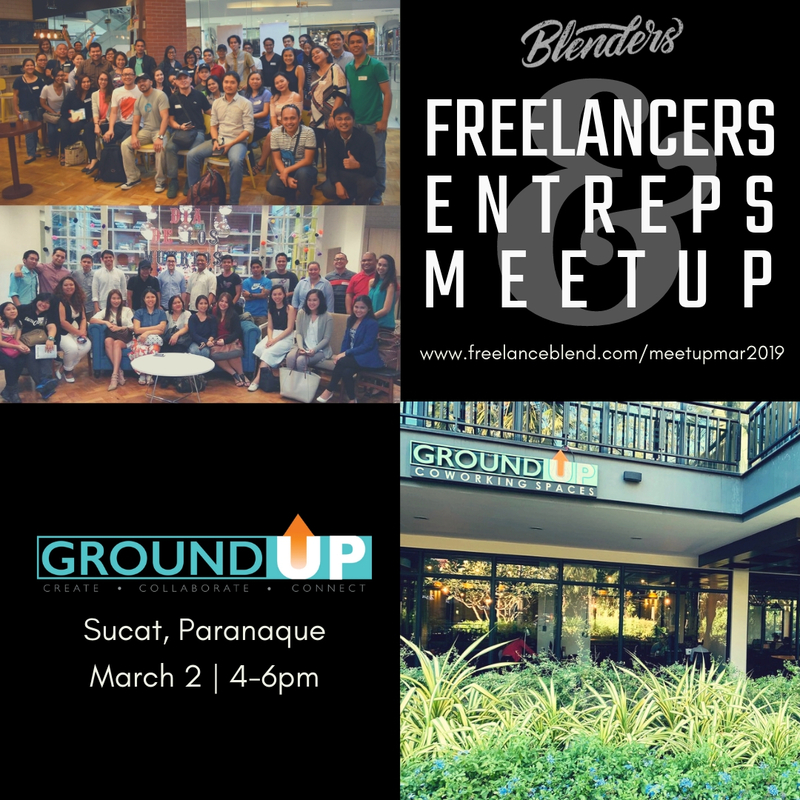 Julian Cañita is a freelancer who helps business owners generate leads, acquire customers and maximize e-commerce sales all through Facebook advertising. He shares tips and advice on Facebook advertising & digital marketing on his blog JCanOnline.com. Want to learn how to get started on Facebook ads? Check this out.